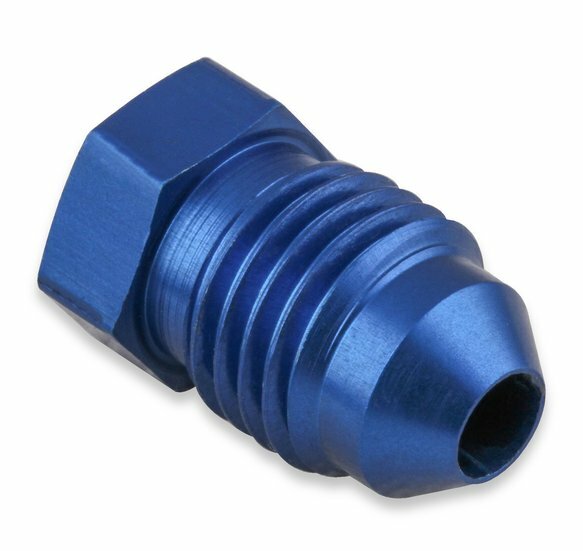 EVERY AN HOSE assembly should be pressure tested prior to installation. 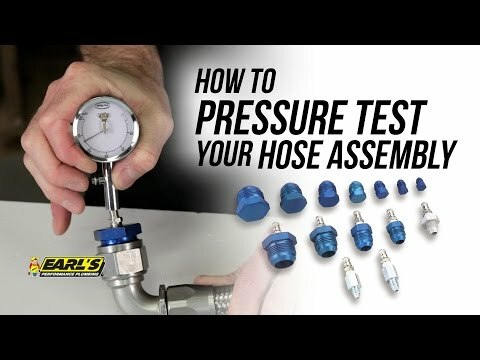 Earl's PRESSURE TEST KITS makes it easy to test AN hoses using compressed air or nitrogen. 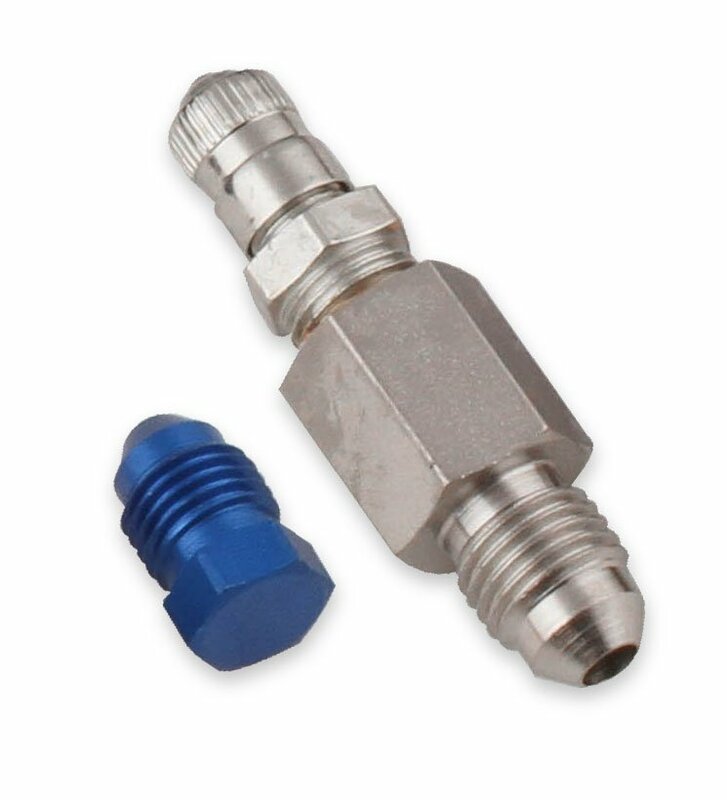 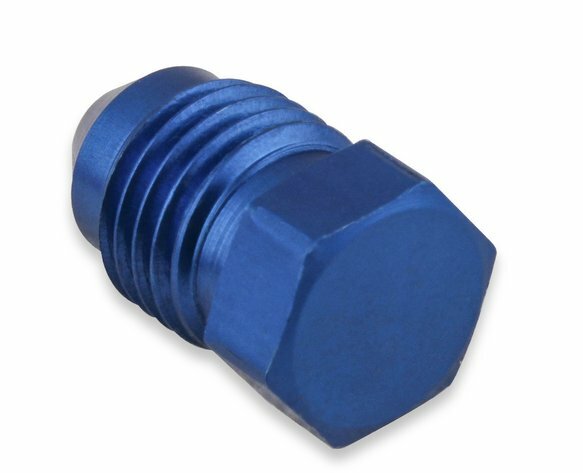 1/8" NPT Male Schrader Valve - on the end that screws into the adapter or fuel rail. 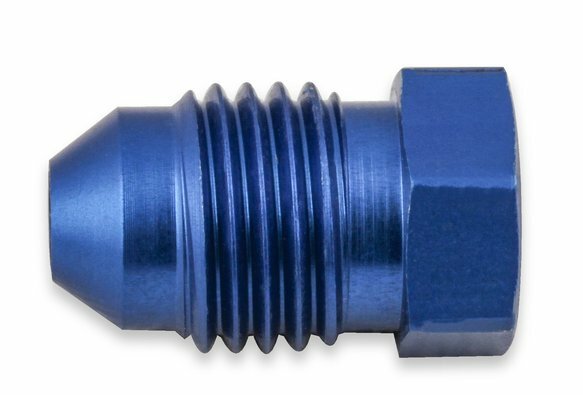 The thread size on the cap end is .305"-32.